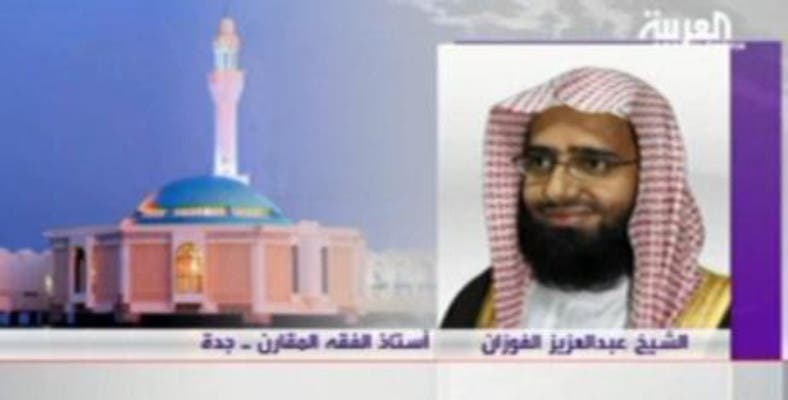 A Saudi cleric has sparked controversy when he issued a fatwa (religious edict) this week barring travel to Dubai because of the spread of “immoralities” there. Sheikh Mohamed al-Shanar used his Twitter account to answer a question by a woman on whether a woman can visit Dubai without a male guardian. “A woman asks me if it she may go to Dubai without a guardian. I answer her saying: going to Dubai is forbidden, whether she was accompanied by a guardian or not [because of the spread of immoralities], and sins increase if traveling without a guardian was not a necessity,” the cleric said on his Twitter account. In Saudi Arabia, woman usually must be accompanied by a male guardian to be able to travel. Fozan explained that while the cleric said a woman shouldn’t travel to Dubai alone, he went a step further by “generalizing” and prohibiting both males and females. Paint brushing Dubai as an improper place is “incorrect as there are a lot of suitable places for Muslims to visit [in the emirate],” Fozan said, while highlighting how the Emirati city offers “trade, tourism and shopping opportunities” to Saudis. Unlike conservative Saudi Arabia, which follows strict Islamic teachings, Dubai has opened up to expatriates from different backgrounds, who are allowed to indulge in alcohol and a glamorous night life in the Emirati city’s plethora of hotels and entertainment venues. “It is better to travel to countries that are similar to Saudi Arabia in terms of religion, language and culture than traveling to non-Muslim countries,” Fozan said, in reference to the UAE’s more general similarities to the kingdom. The fatwa barring Saudis not to travel to Dubai was the latest in religious edicts that are increasingly angering Saudis, especially those who are active in social media, who soon lashed out in criticism. Similar Fatwas such as prohibiting a male not to be alone with another “handsome” man or requesting young “beautiful” girls to wear the Islamic headscarves are among the edicts that have previously sparked outrage.